Murder is Everywhere: What's your three favourite books? What's your three favourite books? Sometimes it is a strange life, being a writer. Almost as strange as Scottish weather. I think this is the only country where the snow can fall on your sunburn. In the same day. For me yesterday was a somnambulant stroll through dog walking, busy clinics, hospital visits, then driven to my book launch, where my pal and I changed in the loos, sticking on our make-up leaning over the sinks like teenagers. Then the book launch, yes, it was the launch of the new book- then home to fall asleep immediately. Today is clinic, meetings, writer’s group and then hospital in and out the sunshine/rail/snow/hailstones/weather of choice of that moment. And tomorrow I am going on the radio… to discuss my three favourite books. And using the same material for the radio show as I am using for the blog. What would your three favourite books me? 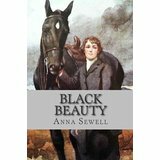 On Liberty by John Stewart Mill was number four but I don’t think the top three was ever in doubt – Black Beauty might have made it. The Jeff Siger big book of jokes might have made it. But I stuck with me original three. I don’t know if my choice would change with my mood, probably not. The world can always do with good crime fiction and a good laugh! So my first choice has to be……. ( big dramatic pause )…The Hitchhiker's Guide to the Galaxy by Douglas Adams. And I am not alone. There was some vote on the TV about the greatest novel ever written- and THHGTTG was second to ‘Hobbits etc’… (can’t recall exactly which one but I haven’t read any Tolkien, as I think it can be a bad hobbit to get into!) 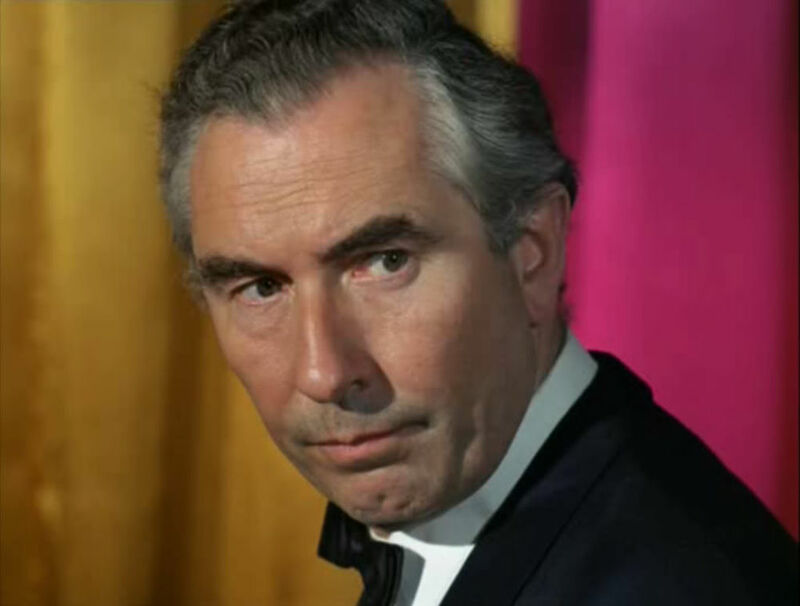 THHGTTG was originally a radio comedy broadcast on BBC Radio 4 ( 1978 ) and was then all sorts of things… the stage shows and the novels. I didn’t watch the film ( 2005), it would have been too painful. The books have been translated into more than 30 languages. 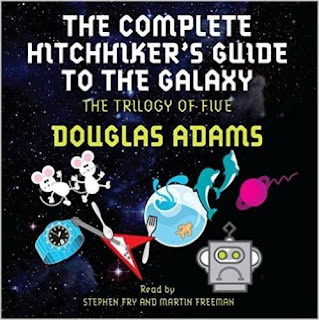 As we all know it’s about Arthur Dent, the last human being alive and his adventures following the demolition of the planet Earth by a Vogon constructor fleet to make way for a hyperspace bypass. 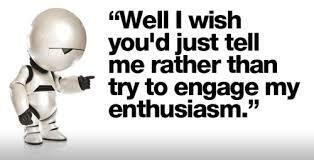 Where would the world be without Marvin the Paranoid Android? 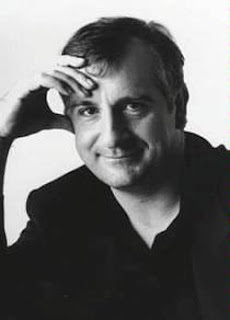 Famously Douglas Adams said that the idea had come to him lying drunk in a field near Innsbruck while hitchhiking round Europe. But added that he had told that story so often it probably wasn’t true as he couldn’t recall Innsbruck or the field. I read that the production team really wanted a "Peter Jonesy" sort of voice for the book. They auditioned actors for three months to find one with a Peter Jonesy sort of voice. Then settled on Peter Jones. The famous theme tune used for the radio, the television and the LP versions is "Journey of the Sorcerer", an instrumental piece composed by Bernie Leadon and recorded by The Eagles on their album One of These Nights. Douglas Adams liked it for its futuristic appeal--- and the fact it had a banjo in it. And of course it was "a trilogy in five parts" which led to another blurb- "the book that gives a whole new meaning to the word 'trilogy'". The second book has to be ……. The Murder of Roger Ackroyd. Of course it had to be! By Agatha Christie of course. First published in June 1926, it was the third novel to feature Hercule Poirot as the lead detective. The novel has always been remarkable for its ending. In 2013, the British Crime Writers' Association voted it the best crime novel ever. It is, I think, Christie’s most controversial novel, its wonderful twisty ending had a huge impact on the genre. In my crime writing library I have two books about the book ‘The Murder Of Rodger Ackroyd,’ and the fact it nearly ruined crime fiction for everybody- but it did not, in almost reinvented the genre of… well of what…the reliable first person narrator? Reliable but selective? 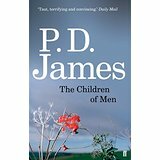 The third book is the Children of Men. It is a stunning book. PD James best. This is the book she always wanted to write while her publishers kept asking for another Dalgliesh. It a very classy, dystopian novel, published in 1992. Set in England in 2021 the story centres of the population suffering from mass infertility. The population is declining, the present population is ageing. Euthanasia is compulsory, England is run by a council of philosophers led by a benign dictator. Then one woman gets pregnant and the novel takes on an intellectual pursuit of the great argument- the right of the individual versus the right of the state. The book is full of sadness- women have dolls provided by the state that they use as children just to help their sanity. Puppies and kittens are doted on as if they are treasured children. They even have christenings. And some woman do now have their animals dressed up and treated as babies. And I attended an acupuncture/medical lecture given by a very eminent Swedish professor. He opened by asking the audience what the biggest threat to humanity on the face of the planet was- we guessed all the usual stuff. His answer was the amount of hormone in the food chain. It’s making the human race sterile. I couldn't begin to list a top 3, there are FAR too many WONDERFUL books I've read in 6 decades. BUT... I can tell you that THHGTTG would not be in the top 3, it's solidly cemented at #42. Did Douglas put his make-up on in the gents? You surprised me with your 'Hitchhikers' selection. It's great writing but I didn't think it was your thing. I agree all three books are great reads. Caro, if I told you numbers one and two, I would be vilified as a snob. 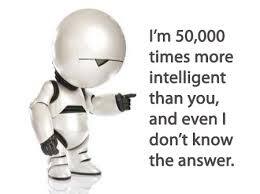 But I will tell you number three. The French Lieutenant's Woman by John Fowles. I am trying to memorize Chapter 13. Ok go on, tell us. We won't think any the worse of you! The FLW was filmed at the Cobb at Lyme Regis as I am sure you know. Yes. Much of the book is set in Lyme. My other two picks are The Complete Works of Shakespeare and The complete Works of Jane Austen. See, I told you. I am a hopeless nerd. Speak for yourself on the "We won't think any worse of you," point, Caro. After all, EvKa is lurking out there somewhere in the galaxy. And speaking of lurking, the five-book HHGTTG "trilogy" has a sixth authored by Eoin Colfer, and that alone is enough to elevate it on my list. And while on the topic of elevating...my heart leaps up when I behold your new book out there on the shelves! 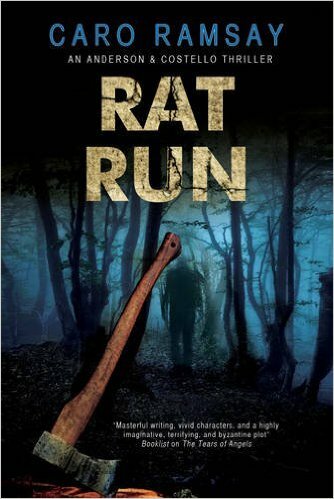 Congratulations on the launch of RAT RUN. May you sell a trillion, Trillion. And thanks for plugging (?) my joke book, though I think I intended it to be serious. If your book was a serious mystery and not intended to be a joke, then you should have titled it THIS BOOK IS DEAD SIRIUS. But I have read a lot of wonderful books, crime fiction and other fiction, books that were as good as eating chocolate bite by bite. But among a group of mystery writers, I wouldn't dare pick any favorites. What Ever Happened to Golden Dawn? Repent, for the end is nigh! The value of the 'elderly'? a leaking attic in Toulouse reveals a treasure? My Inspiration? It's criminal curiosity! Truth is stranger than fiction... or is it?